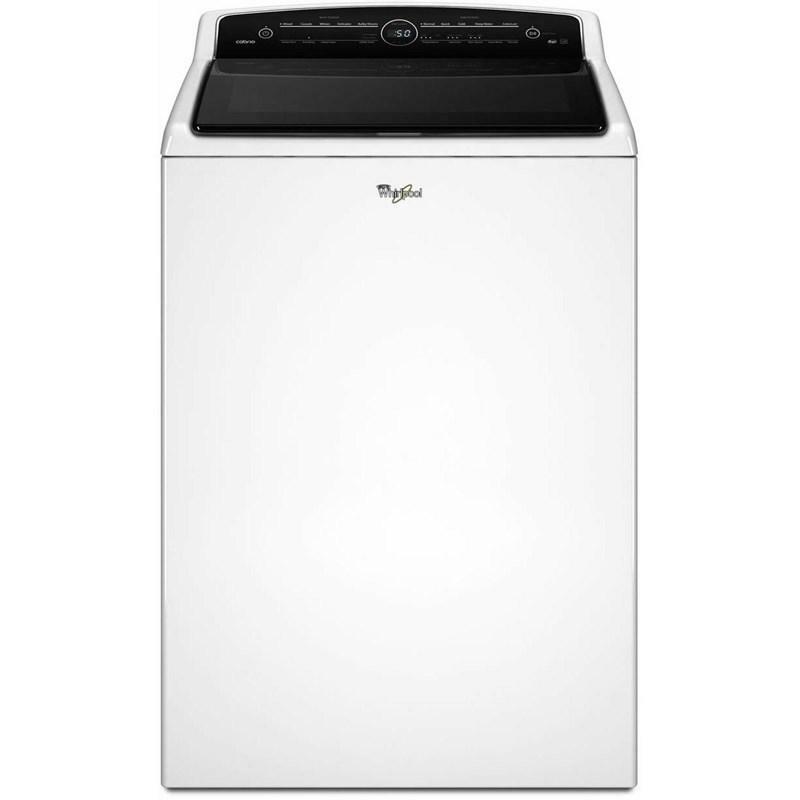 Help prevent damage caused by overdrying and spend less time in the laundry room with the Whirlpool® 8.8 cu. 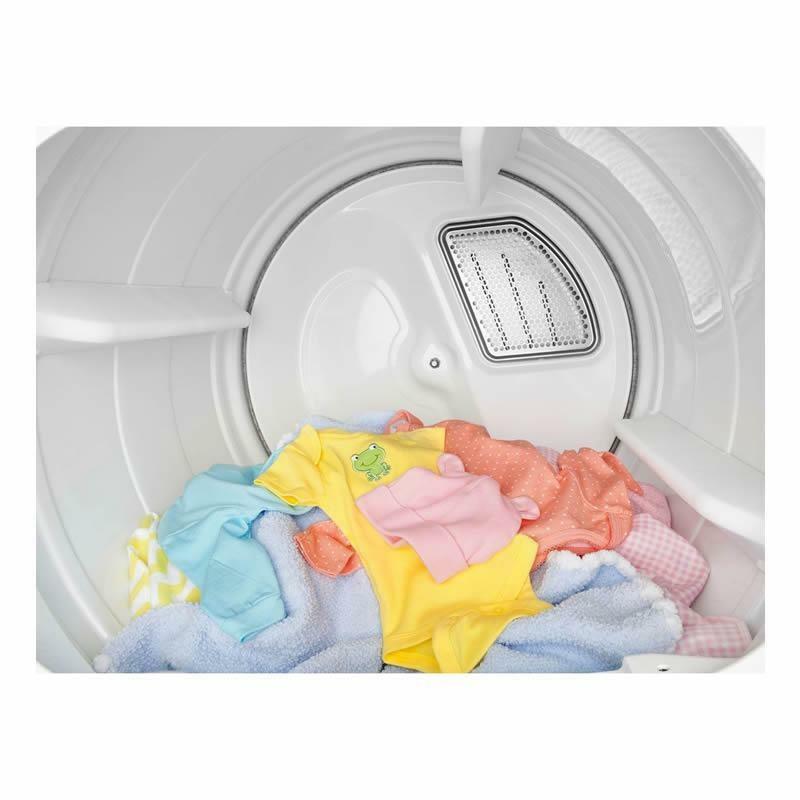 ft. Cabrio® high-efficiency electric dryer. 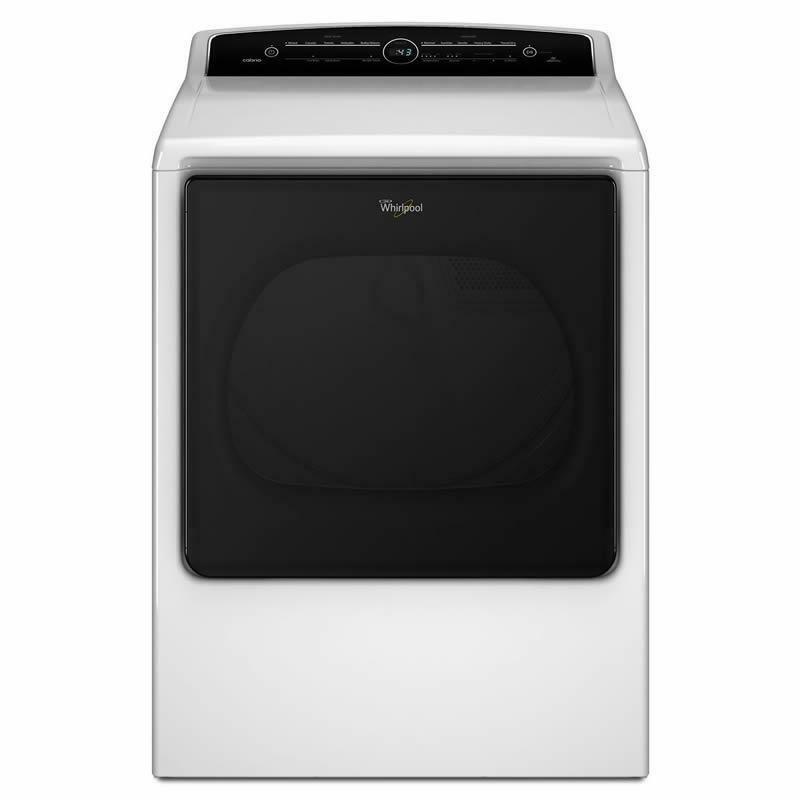 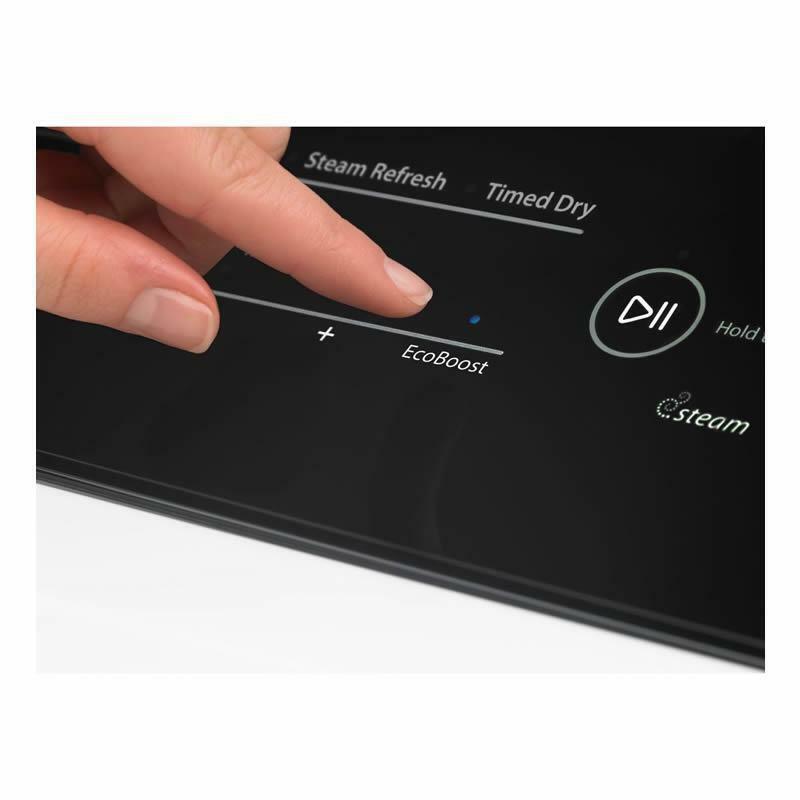 It features Advanced Moisture Sensing that senses the needs of each load and adapts drying times, so every load stops when clothes are perfectly dry. 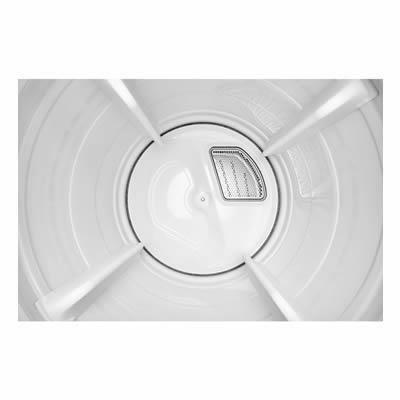 Four shorter, quad baffles bring more balanced tumbling results, even on small loads.